"All troops will debark for ground assault." Star Wars™: Legion is nearly here! The Core Set and the initial offering of eight expansions are due to arrive at retailers on March 22nd. That means you'll soon be able to get your hands on the game's detailed miniatures and dive into its heated infantry battles. You'll build your trooper squads, paint Darth Vader, rally the Rebels behind Luke Skywalker, and send your speeder bikes to flank the enemy. On battlefield after battlefield, you'll fight to tilt the Galactic Civil War in your favor. 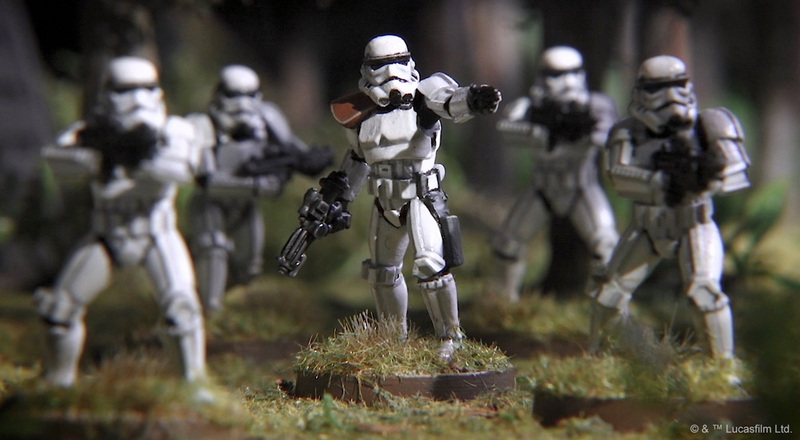 And to help you find those battlefields, we offer Star Wars: Legion Organized Play! The Organized Play program for Star Wars: Legion adds to your enjoyment of the game by helping you find other players and new places to play. You can meet with friends for group painting sessions, experiment with new armies, enjoy campaign play, rally your Rebel friends against a team of Imperials, and band together with your fellow Imperials to crush the Rebellion. You can take a shot at exclusive rewards while quenching your thirst for competition. You can even join other players in your area for the game's Launch Weekend and enjoy a variety of fun activities, help establish your store as a Rebel Base or an Imperial Outpost, and walk away with some early prizes! The Organized Play program for Star Wars: Legion is robust—designed to enhance your game experience, whether you're primarily a casual player, a hobbyist, or a serious tactician singularly focused on planetary conquest. The scope of Star Wars: Legion Organized Play accommodates all these mindsets, and it even starts ahead of the game's release—with early demos at select retailers! The Organized Play program opens with five different facets, which we will cover more in the weeks to come. From the Core Worlds to the Outer Rim, the Galactic Civil War leaves no planet unscathed. So join the other soldiers supporting your cause. Deploy to your battlefield. Bring order to the galaxy as a soldier for the Galactic Empire, or fight for freedom as a member of the Rebel Alliance. The choice is yours, but take a side. 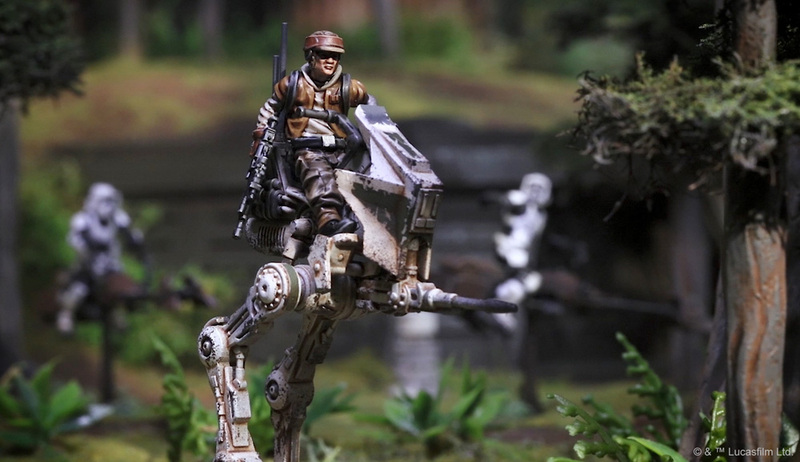 The Star Wars: Legion Core Set releases on March 22nd, with early demos starting March 8th, and you can stay informed of all the latest Star Wars: Legion Organized Play news by following us on Twitter at @FFGOP.